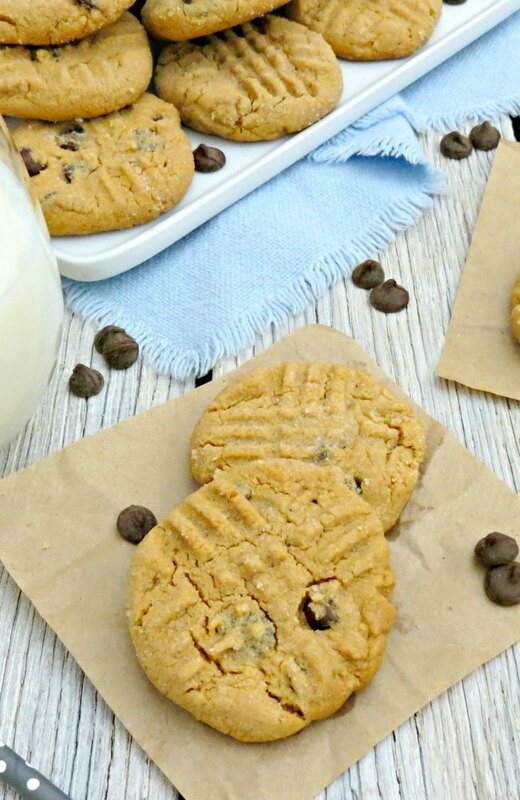 Need a cookie fix but don’t want to heat up the oven? 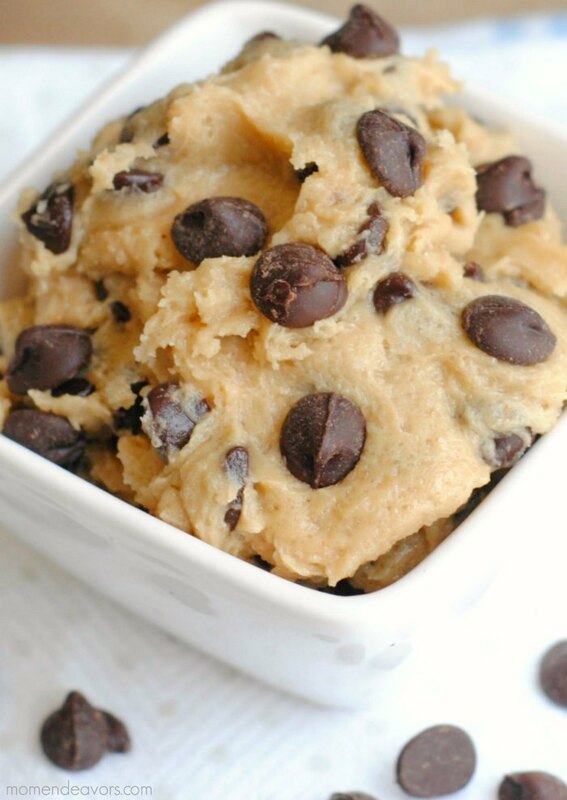 This eggless cookie dough is sure to hit the spot! 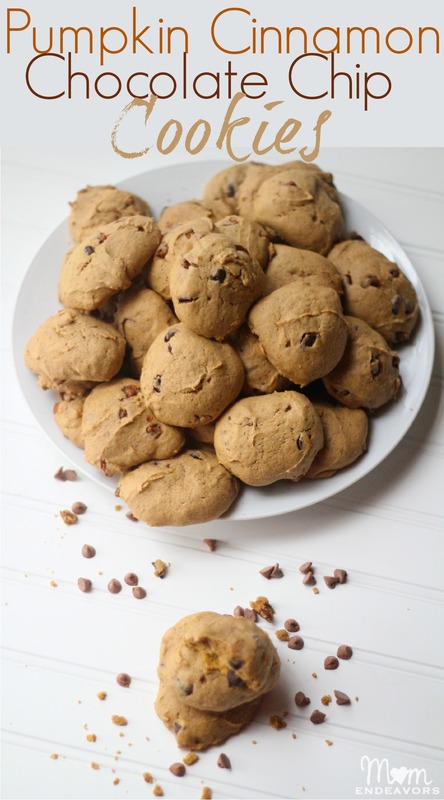 I LOVE raw cookie dough – maybe even a little more than baked cookies! But, there’s the matter of those pesky raw eggs and the possibility that they could be harboring Salmonella bacteria. While it might seem super uncommon, I actually have a friend whose daughter was hospitalized after eating some raw batter. SO, it’s a risk I don’t like taking – especially with the kids! Then of course, there is the issue of heating up the oven in the summer here. When it’s already 110+ outside and our house is working hard to keep us at a comfortable 78-80 degrees inside, I really hate turning on the oven. 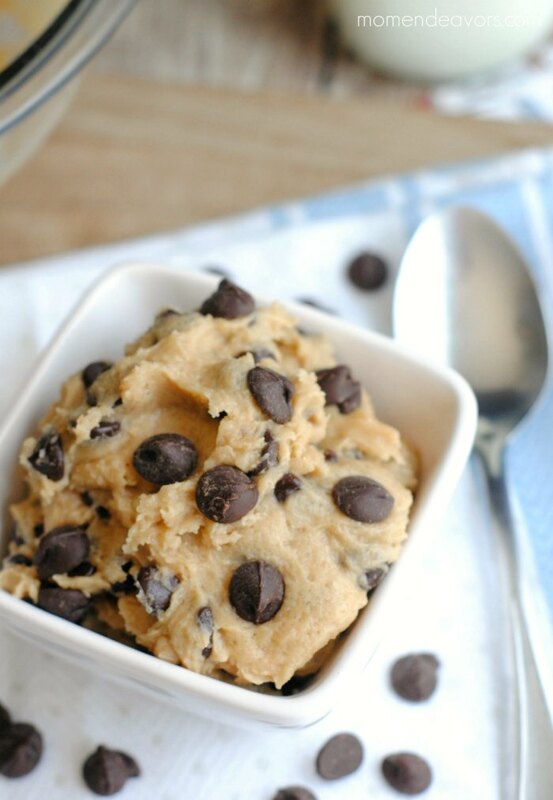 SO, diving into a little cookie dough satisfies that cookie craving without heating up the house. SO yum!!! This is insanely easy to make too! In fact, it would be a great recipe to have the kids attempt all on their own. No egg risk or oven risk. They just need to dump a few ingredients together and mix! 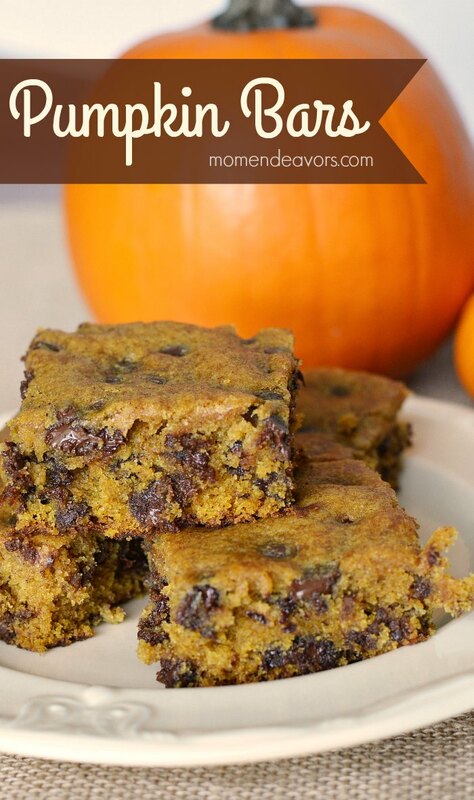 Super quick, super easy for a super tasty treat! 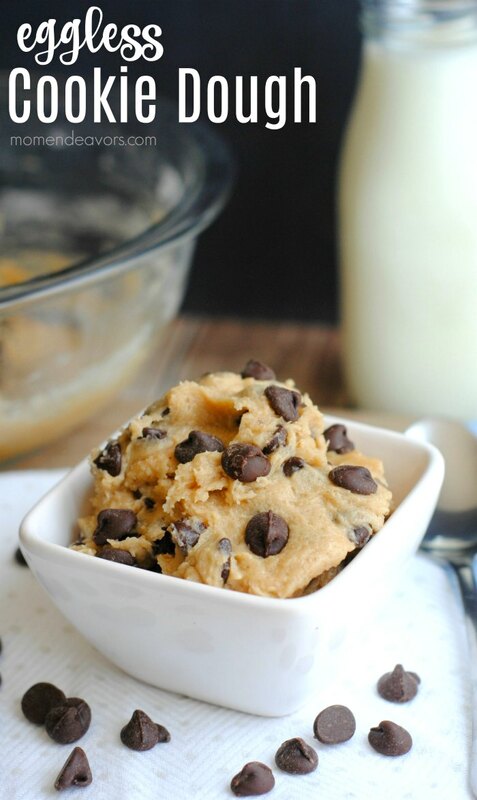 This eggless cookie dough is perfect for snacking, a tasty dessert treat, or for mixing into ice cream for your own homemade cookie dough flavor! Combine butter, sugar, milk, and vanilla in a mixing bowl. Add in flour, stirring until well-combined. Stir in chocolate chips. See?! Super easy! Just get your spoon and dive right in. 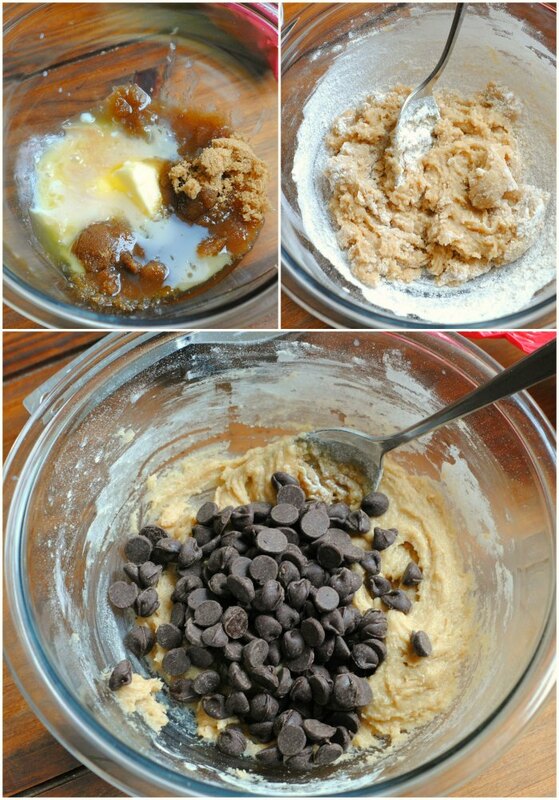 You can serve it in small bowls like this for a little treat or mix it in for some homemade cookie dough ice cream! YUM! No matter how you eat it, you’re sure to enjoy! Happy safe cookie dough eating!! !